Washing machines have also changed in a way that means people can do less laundry. I can’t think of anyone who loves to do load after load, though it is one of the easier household chores. Each load uses water and detergent, and some think it is a waste to do so much. 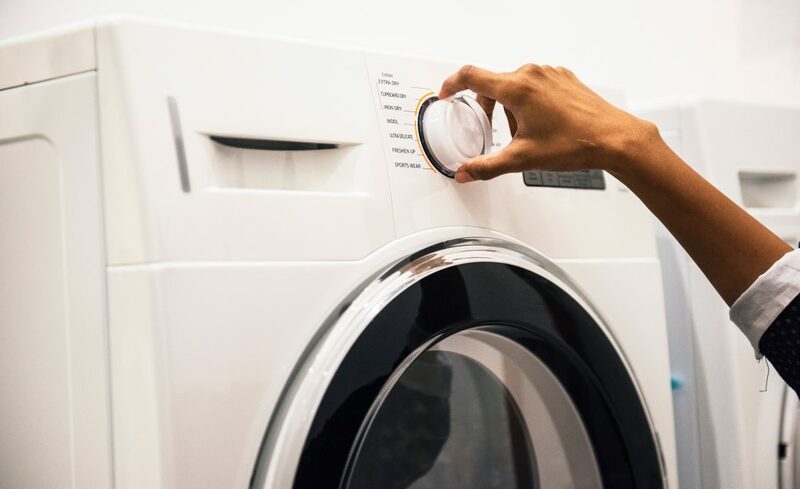 Some newer machines have the capacity to do more in each load, and the clothes come out just as clean, if not cleaner, than the washing machines that we are use to using. They have found space for more clothes without compromising outcome. If you are looking at some of the newer types of washing machines on the market, don’t be afraid to ask questions, the team at Booth Scotland were very helpful when I was unsure what I was looking for. As with anything new, there can be problems and glitches with new models. Ask the salesperson to help you find what you want, and then ask them what they know about the models they are showing you. It also wouldn’t hurt to look online for reviews and information. Sometimes it is worth it to wait a year on a new idea so the kinks can be worked out before you buy. If you think you really can’t wait, and you want to buy now, go with a brand you trust. New technology is always a little tricky, but you won’t have to worry as much if you buy from a company you have trusted in the past.